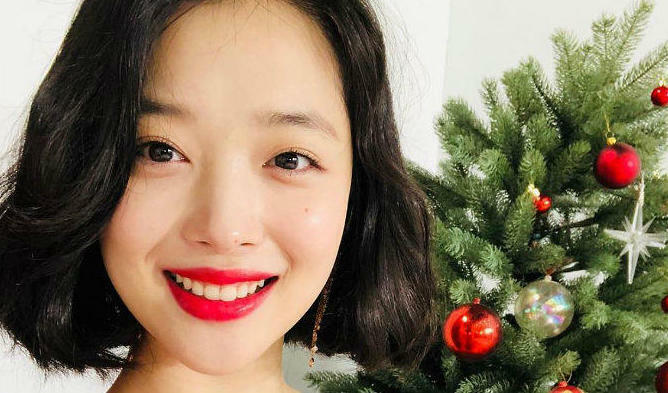 On October 15th, Sulli revealed on her Instagram that she has been suffering from panic disorder since young through the teaser for her upcoming reality show. Through the short clip, Sulli was seen confessing her deepest self. She said that she is suffering from panic disorder as well as social phobia. There was also times when her close ones left her, causing her to get hurt and eventually collapse emotionally. She felt that no one was able to understand her and felt lost. The clip concluded with her sighing when she was asked how she was able to overcome it. To find out more about the Sulli’s reality show, be sure to watch it when it is release next week on October 23rd.